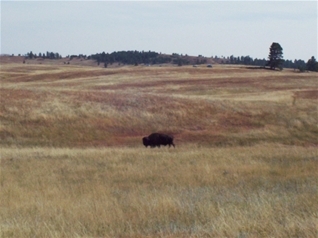 This was one of the most pleasant national parks I have been to. 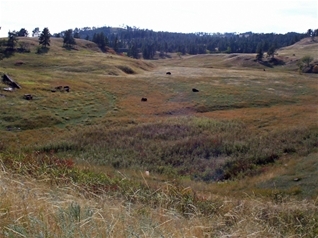 It was simple, uncrowded and yet impressive. 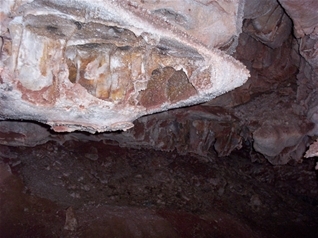 The cave is very complex. There are over 100 miles of explored cave, all under 1 square mile of ground surface. 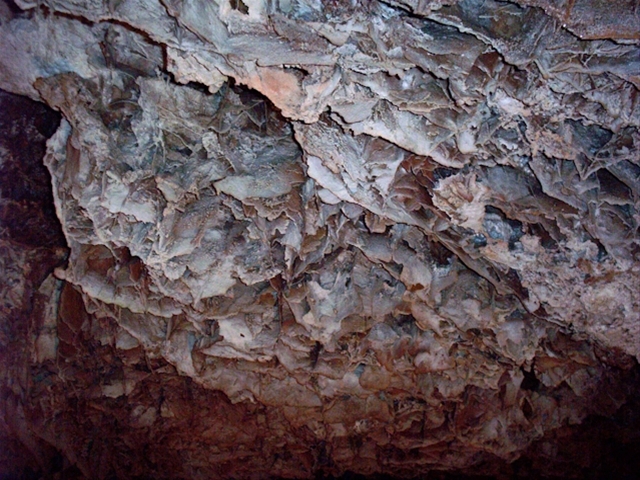 It is known for the very rare "boxwork" type formation on the cave walls (pictured to the left). 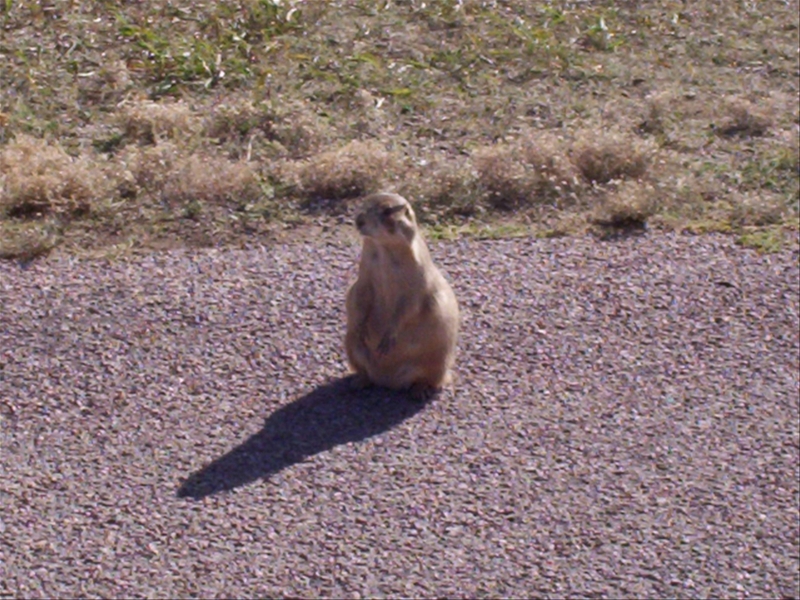 There was wildlife there, including prairie dogs and bison. 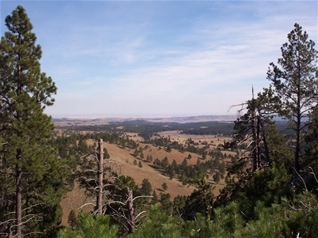 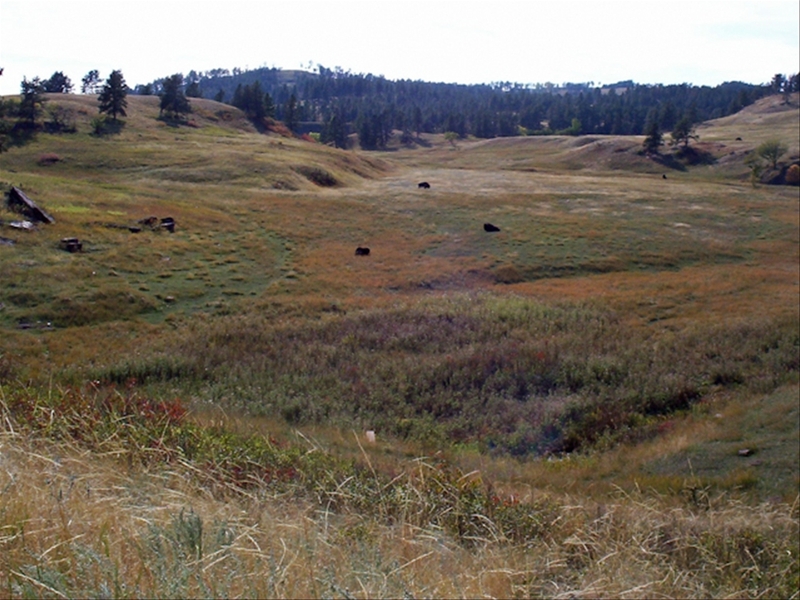 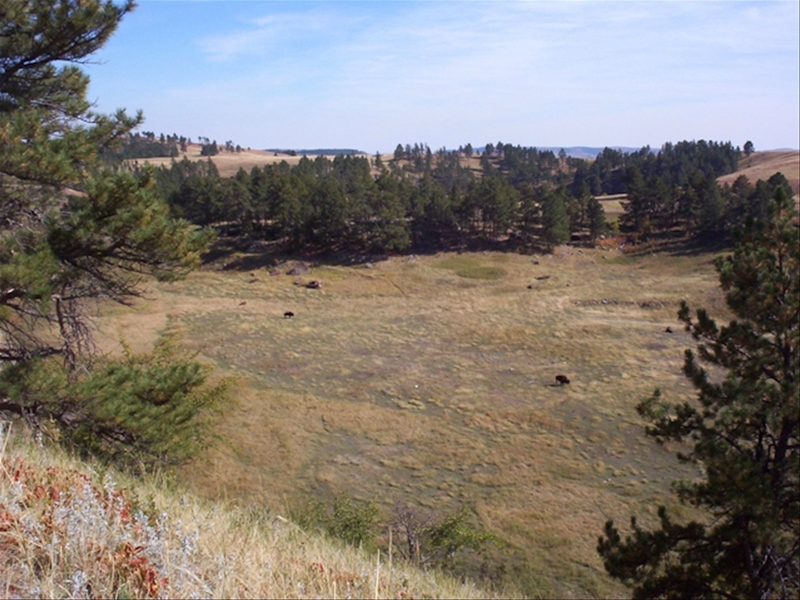 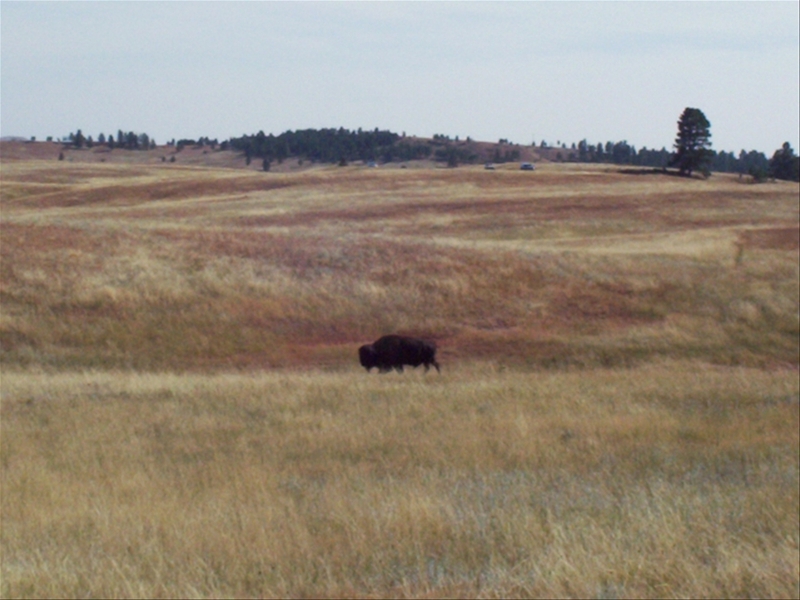 There are also some great views of the Black Hills.